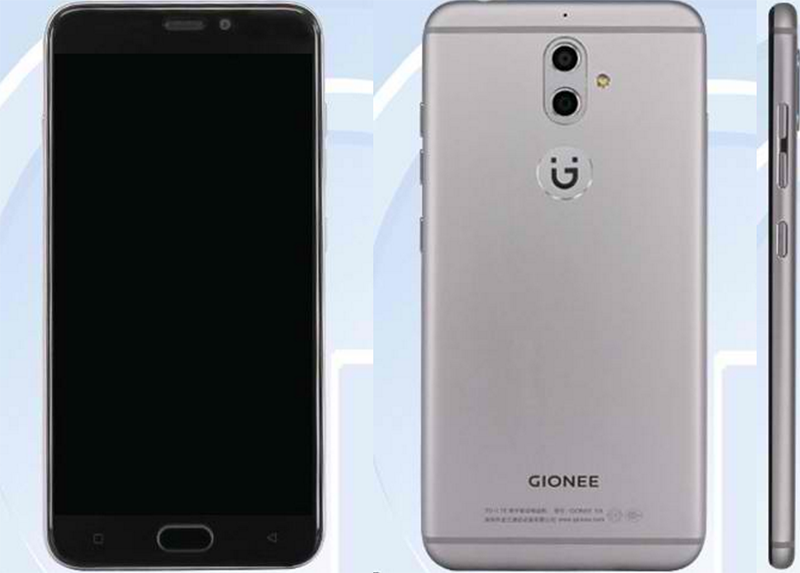 Gionee S9 And S9T With Dual Rear Cameras Showed At TENNA! 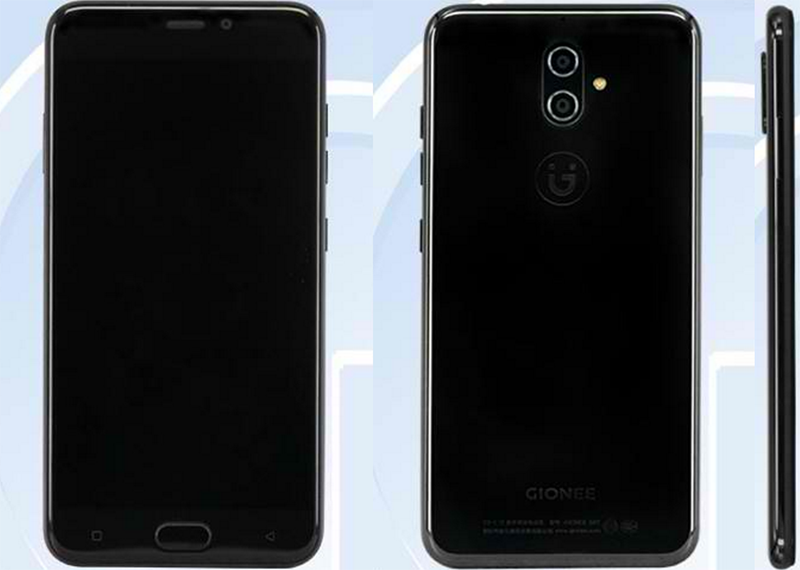 Home / gionee / mobile / news / Gionee S9 And S9T With Dual Rear Cameras Showed At TENNA! At TENAA, two new Gionee smartphones got certified. Dubbed as the Gionee S9 and S9T, they are handsets with similarities with dual rear camera configuration. The Gionee S9 is equipped with a 1.8 GHz octa core processor, while the S9T packs a 2.0 GHz octa core processor. Both loads with a 5.5 inch FHD screen, 4 GB RAM, 64 GB of storage, and 3,000 mAh batteries. The S9 has a dual main camera setup behind with the use of a 13 + 5 MP camera. We also assume that the S9T has the same rear camera due to its similar looking design at the back. In front, there's a large 13 MP shooter for selfies. Both phones runs with Android 6.0 Marshmallow OS. Related: Gionee S9 With Dual Main Camera Now Official! There is no word on the pricing and availability of those two new handsets.